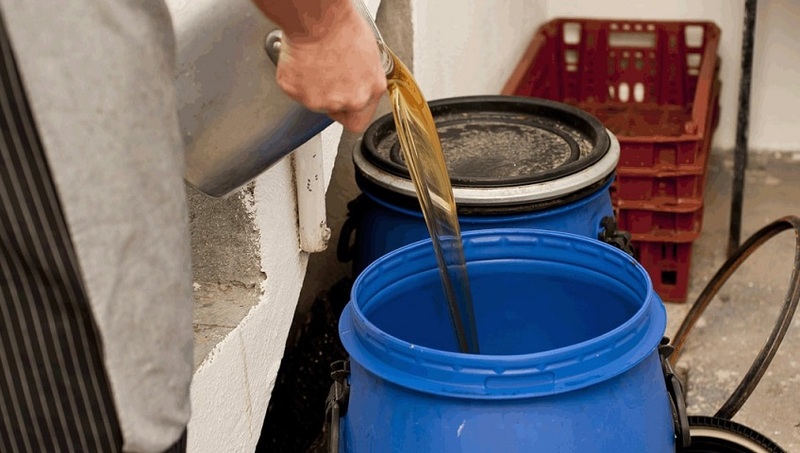 Used cooking oil has become one of the most important raw materials for biofuel (biodiesel) production because it follows the EU directive that supports a larger representation of renewable energy sources in the fuel segment. 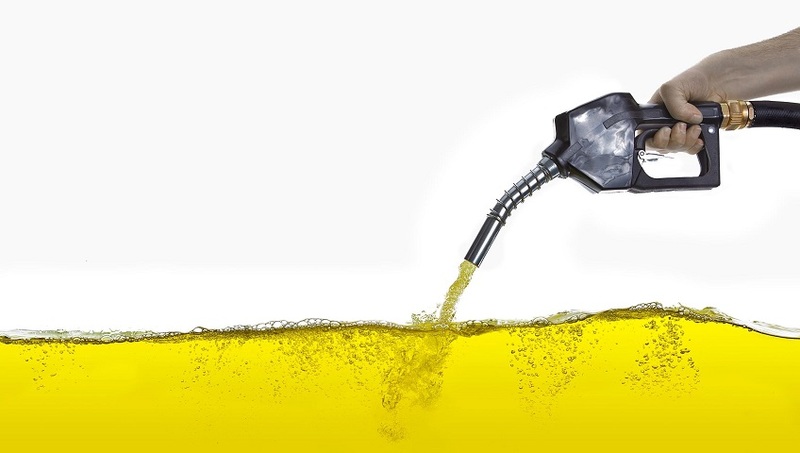 Biofuels are currently the most important kind of alternative fuels that represent 5% of the transport in the EU. EKOTRON d.o.o. is, alongside its sister company in Serbia and partner companies across the area of ex-Yugoslavia, the largest regional supplier of this raw material to biodiesel producers in the EU.